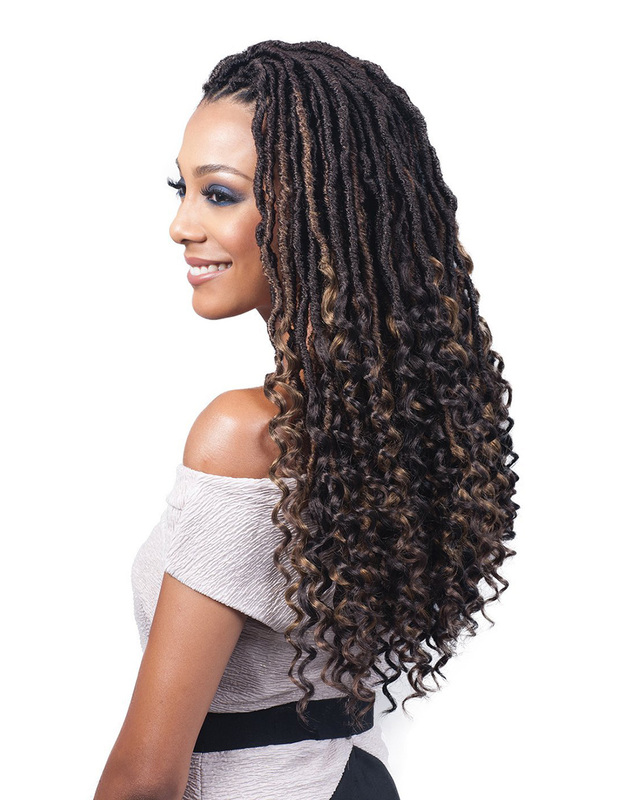 Home/BRAIDS/Bobbi Boss - Nu Locs Curly Tips 20"
Bobbi Boss Nu Locs Goddess 20"
Don't buy. These are horrible made. The dreads are like stringy poorly wrapped plastic. Smaller than the picture shows and bad quality. 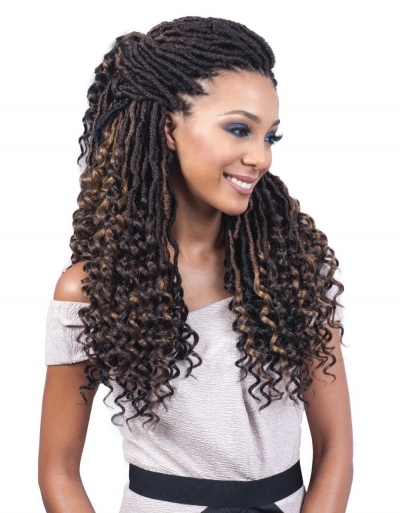 The dreads look nothing like the model. Very disappointed. So Bomb! I used 5 packs of hair. 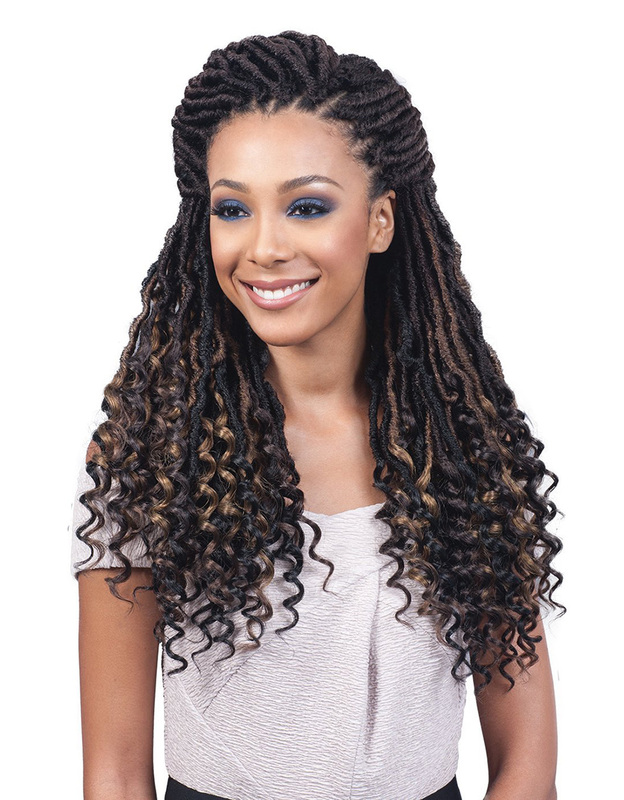 I love this hairstyle so natural looking. Bobbi Boss - Diva Locs 18"
Janet Collection - 2X Mambo Rockin Locs 20"